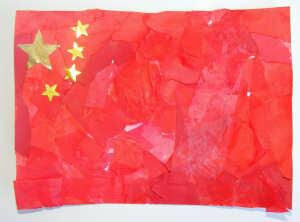 Welcome to our Chinese New Year pages for kids! We've got a huge collection of fun activities for you to explore and enjoy with your children, both at home or in the classroom. 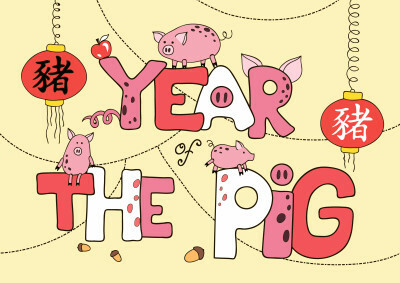 You can learn about the current year - Year of the Pig - or just enjoy our general Chinese New Year resources (including our fab Chinese New Year colouring pages, crafts, puzzles, worksheets and printables of all sorts)... but be warned, there's probably enough here to last you until next Chinese New Year! 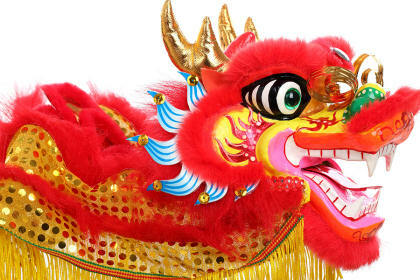 Kung Hei Fat Choy means Happy New Year! Nine Asian countries celebrate the Lunar New Year with public holidays and variations on the activities you will find described below. About 1/5 of the world's population will be enjoying the Chinese New Year festivies, and New Year's Eve is the world's biggest annual migration, with over 200 million people making every effort to get home for a big celebratory dinner with their extended families! Year of the Pig Lots NEW! Chinese New Year is the most important of the Chinese holidays, and is a time of feasting with the family, celebration, fireworks and gift-giving. It is a 15-day holiday, beginning on the first day of a new moon and ending with the full moon on the day of the Lantern Festival. 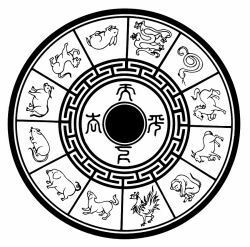 Depending on the year you are born, you are believed to have the various character traits of that year's animal. How did the Chinese years get their names? Read online, print and read later, listen to our audio version, and enjoy some colouring and writing activities too! 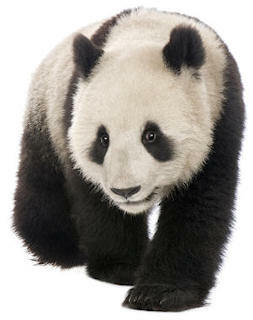 Pandas come from China and we've got some great panda printables, colouring pages and crafts which the kids can enjoy! The Chinese regard goldfish as very lucky, particulary at Chinese New Year. 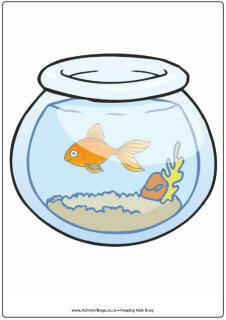 Why not explore our collection of goldfish resources? We've added lots new this year. 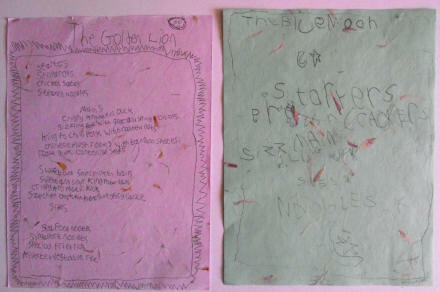 Write your own Chinese restaurant menu ... here are two by Jack and Sam for inspiration! Why does an embarrassed panda get mistaken for a newspaper? Because they're both black and white and red all over! What’s purple, 10,000 km long and 12m high? The grape wall of China!